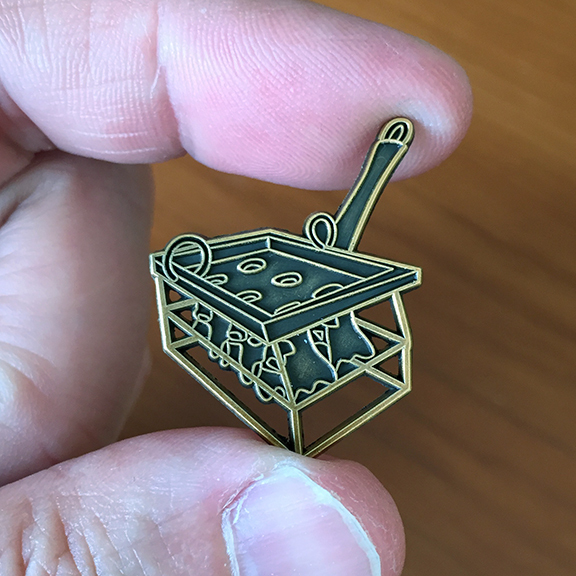 Exclusive to Max Toys comes our Iron Mold pin ! 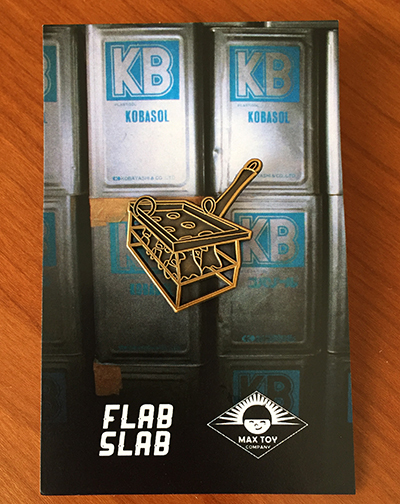 We teamed up with FlabSlab who helped us bring this idea to life ! 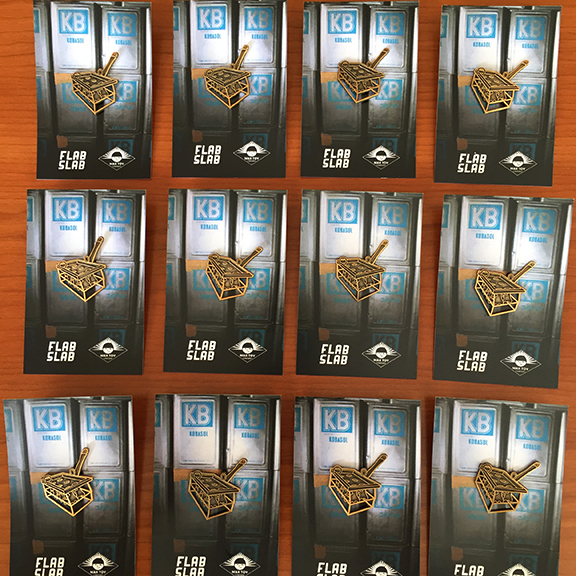 Pin is about 1x1 inch and made of metal with clasp on the back. 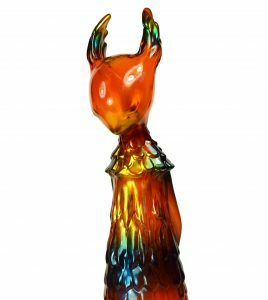 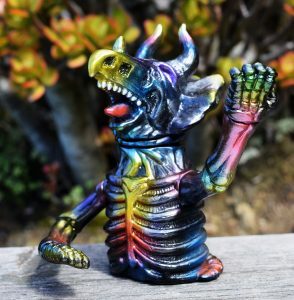 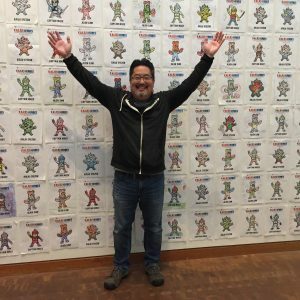 For the ultimate geek collector of Japanese sofubi toys !